Between the JAMF conference last week, which highlighted how to deploy, manage, and develop apps in the workplace to Apple’s repeated mention of business environments as it unveiled the new MacBook Air, Mac mini, and iPad Pros in Brooklyn on Tuesday, it’s clear that Apple is no longer an outlier in business and enterprise environments; its tools, across the board, belong in the office as much as in the home or at school. Of course, Apple has been creating solutions with enterprise capabilities for some time – and employees and executives have been bringing iPhones and iPads into the office for almost a decade. 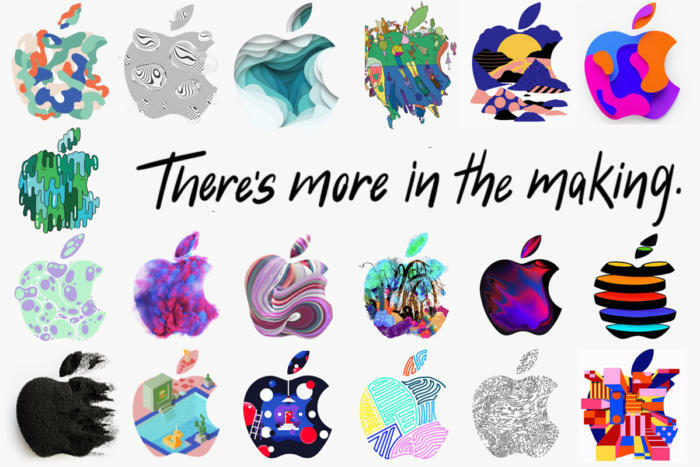 And yet something seems to have shifted in the enterprise IT world that makes Apple a major force across multiple industries. Surprisingly, it isn’t the architecture of either Apple or its competitors. What’s changed is the sheer scale of Apple’s presence in the business world. For years we’ve talked about the number of companies opening up to Apple (and other non-PC platforms like ChromeOS and Android) along with Apple’s focus on enterprise core competencies like security, ease of deployment, network support, and so on. But the size of most of those deployments was often limited, as was the depth of those deployments. Typically, there was support for basics like Exchange, VPN, Office and other productivity tools – maybe a modest enterprise app store. It was easy to think of Apple as largely an enterprise upstart that just happened to be able to integrate into business processes. But it’s been moving well beyond that limited presence.